El Salvador offers a diverse range of incentives to attract foreign investment and new commercial and industrial projects. There are no foreign ownership restrictions for mergers, acquisitions and pooled companies. 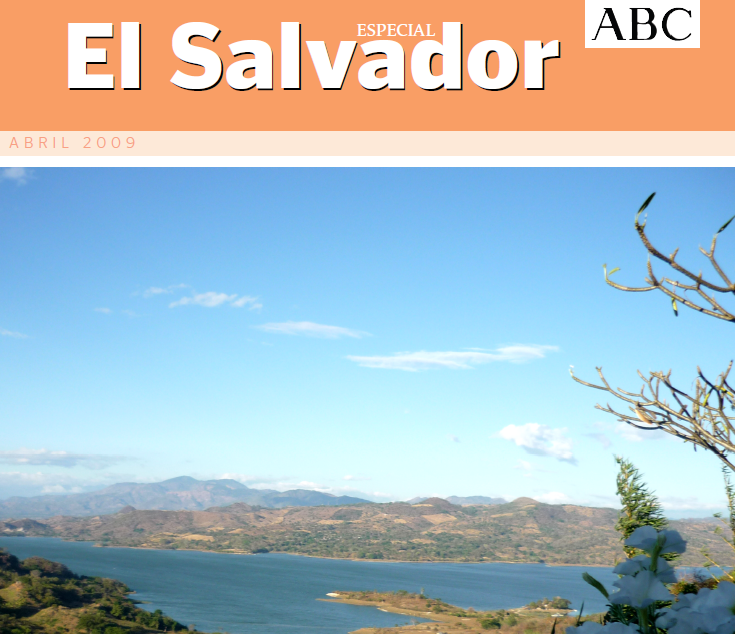 The Salvadorian legal framework promotes foreign investments, as they improve competitiveness in the country. With this legal framework, and the recent and future free trade agreements, El Salvador is a country full of opportunities.